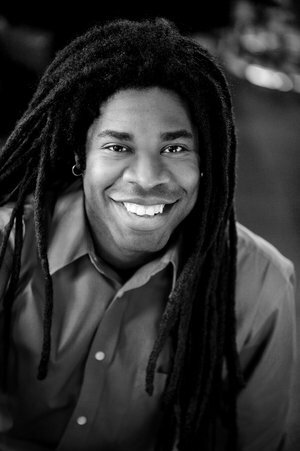 Bass-Baritone Dashon Burton joins Craig Hella Johnson, pianist, for a recital in Conspirare’s “The Poet Sings” series. Program will include Robert Schumann’s Dichterliebe (A Poet’s Love), Op. 48. 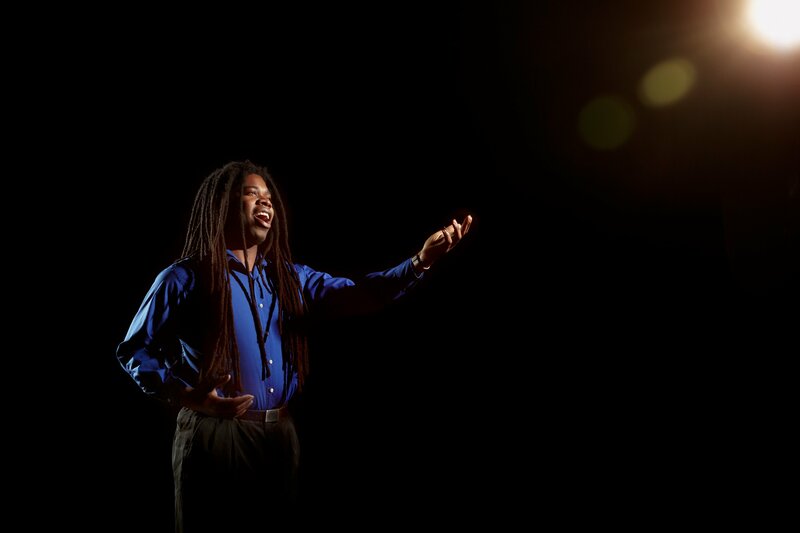 Praised by The New York Times, Washington Post, and Cincinnati Enquirer; Burton’s recent release, Songs of Struggle & Redemption: We Shall Overcome, was included on the New York Times The Best Classical Musical Recordings of 2016 list. Praised for his “nobility and rich tone,” (The New York Times) and his “enormous, thrilling voice seemingly capable … [of] raising the dead;” (Wall Street Journal), bass-baritone Dashon Burton has appeared in both the Brahms Requiem and Beethoven 9 with Franz Welser-Möst and the Cleveland Orchestra. Dashon Burton will offer a master class for Butler School of Music students in the Recital Studio (MRH 2.608) at 2406 Robert Dedman Dr. on The University of Texas Campus. Burton will coach Butler School of Music voice students Andy Young, Chantal Freeman, and Andrew Breuninger. Miguel Campinho from the Collaborative Piano faculty will be at the piano. Recital Studio (MRH 2.608) at 2406 Robert Dedman Dr. on The University of Texas Campus. Parking: San Jacinto Parking Garage, located at 2401 San Jacinto Blvd., is directly behind the Butler School of Music and next to the Texas Memorial Museum. Fee for parking. MORE.